Goodfella''''''''''''''''s has expanded our Motorcycle Department !! Street bikes, Dirt bikes, Quads and Scooters! Come on in and check out our Motorcycle Showroom . Please give Steve a call at 253-318-6548 if you have any questions. Harley detachable windshield and Harley detachable passenger backrest and chrome luggage rack included. Very nice running Road King. 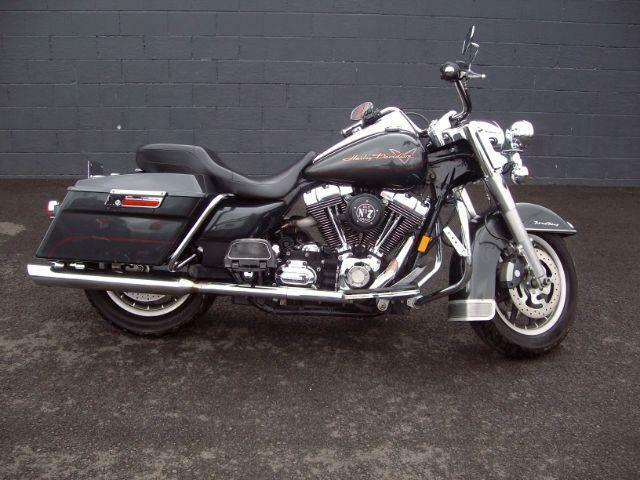 Message: Thought you might be interested in this 2008 Harley-Davidson FLHR.